Roger-Mark De Souza is the President and CEO of Sister Cities International, the national membership association for individual sister cities, counties and states across the United States, uniting tens of thousands of citizen diplomats and volunteers in over 500-member communities with over 2,000 partnerships in 145 countries on six continents. For more than 20 years, Roger-Mark has held leadership positions in the non-profit sector including with the Woodrow Wilson Center, Population Action International, the Sierra Club, Population Reference Bureau and the World Resources Institute. At the core, his interests lie in demonstrating how in an era of change, we can fundamentally and strategically engage and support each other to build a global community. He possesses a deep personal commitment to, passion for, and experience building and expanding programs around global issues that affect human welfare such as peacebuilding, community resilience, environmental management, health programing, women’s empowerment, international education and citizen diplomacy. Over his career, he has launched successful projects and operations in the United States and in Latin America, Asia, Europe, and Africa, where he has worked and/or lived. Roger-Mark serves on the board Resource Media and he is a global fellow at the Wilson Center. Roger-Mark has a contagious laugh, energy, and drive that he brings to bear to engage others, lift aspirations, and deliver on key objectives. 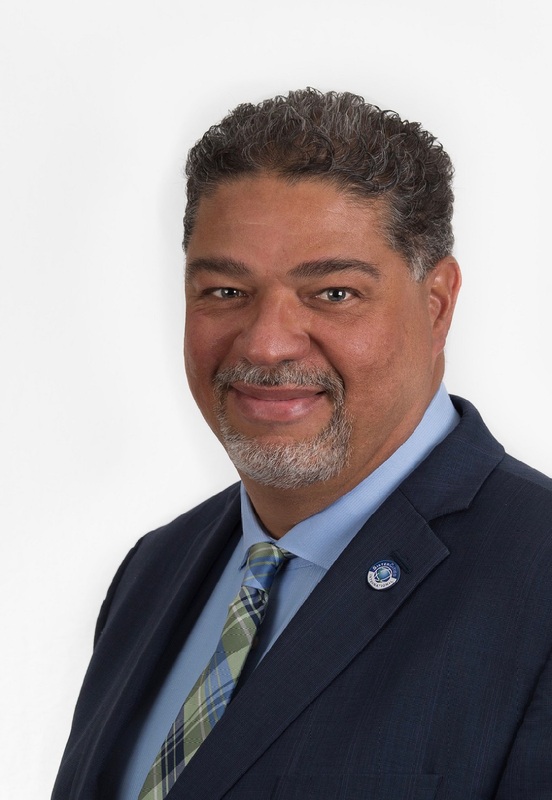 Outside his professional life, he thrives on his Caribbean heritage, loves to cook, is an avid traveler, and enjoys the outdoors with his wife, sons and rescue dogs.